We realize how much your home and family mean to you. 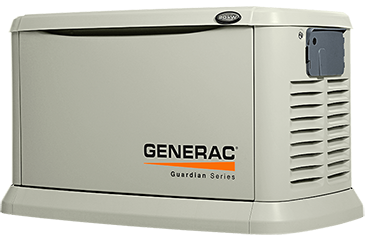 Generac automatic standby generators are just one more way we offer assurance they remain protected. Power outages bring potential dangers with them – freezing pipes, mold when the air conditioning goes out, loss of refrigeration, lights, and communication. Your Generac home backup generator will help guard against these dangers to keep you, your family and your assets secure. 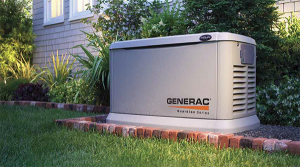 As a Generac dealer, we have helped hundreds of Northern Virginia homes and businesses keep operating when a power outage occurs. 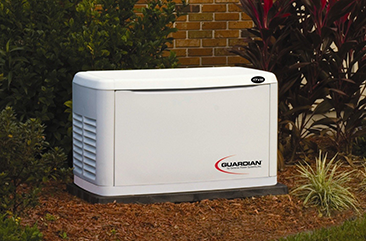 A backup standby generator provides added security, safety, and convenience, not to mention peace of mind. Many Northern Virginia residents work from home which makes a standby generator a smart investment. Reliable, uninterrupted power keeps you moving forward and is an indispensable tool for the home office. 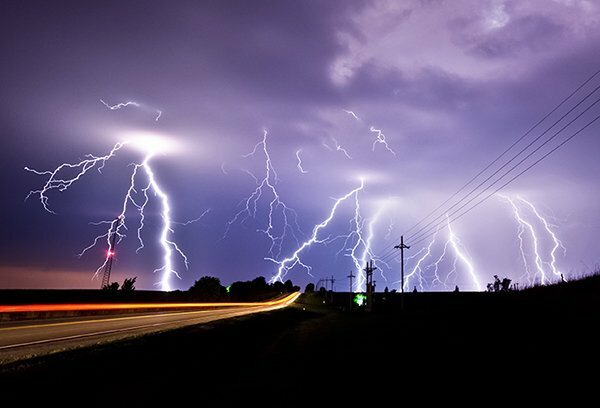 Power outages usually occur when you need the power the most, such as during that epic snow storm, thunderstorm or derecho. Without power you are without lights, refrigeration, air conditioning and often heating. 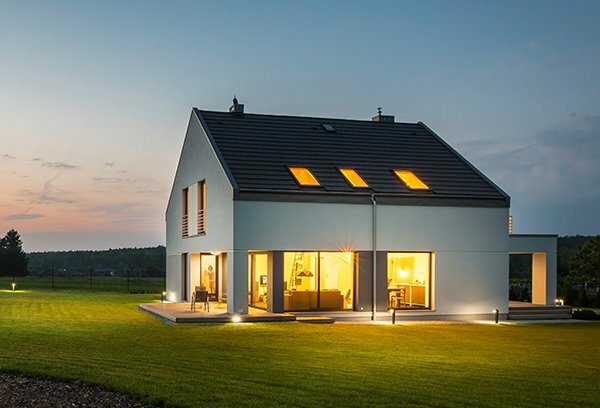 A standby generator fills that power gap and increases the safety, security and livability of your home. During power outages you and your family are thrust back into the dark ages, no lights, refrigeration, heat or air conditioning. With a standby backup generator you can rest assured that your family will be safe and secure within your home. A standby generator fills that power gap and increases the safety, security and livability of your home. 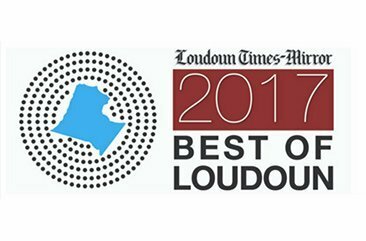 Mr. Sparky is a part of Modern Mechanical’s family of home services and has been awarded The Best of Loudoun two years running by offering great service at a great value to our clients throughout Northern Virginia. Our staff are experts at designing, installing and maintaining backup generators, and we focus on designing the right system to match your requirements and budget. As Generac dealers, the leaders in backup generation products, we can answer virtually any questions you may have. Give us a call and we look forward to keeping you safe and secure with the most reliable standby generators available! 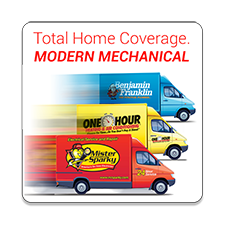 Home Standby Generator Sales and Service for Ashburn, Lansdowne, Broadlands, Sterling, Leesburg, Herndon, Reston and all of Northern Virginia.